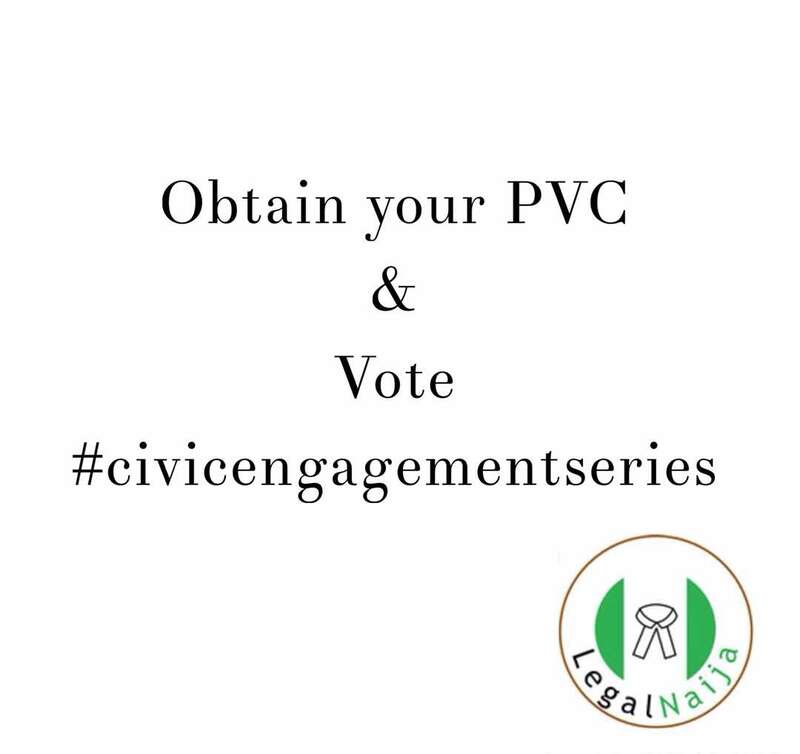 According to INEC, during the 2015 Nigerian Presidential Election, only 29,432,083 people voted out of the 67,422,005 registered voters. Just about 43%. In a nation where only the youth amount to about 80,000,000 in number with a general population of almost 200,000,000 people. It is common to find youths who do not want to be involved in the voting. Usually, they are either financially sufficient who have lost faith in the system. There could be no better reasons for voting if not for those listed above, for it is important to that financially sufficient Nigerian that the status quo is maintained and the Nigerian who has lost faith in the system must also ensure that the system become better for everyone. 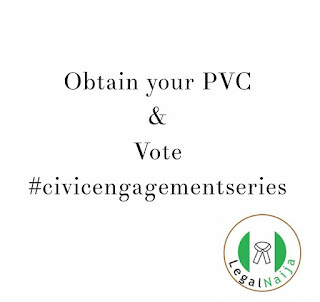 It is important that you obtain your Permanent Voters Card (PVC) from the designated location within your community.